Every star who can rightfully be called a ‘legend’ usually has one film that leaps to mind when their name is mentioned. These legends will obviously have made countless other great films, but in the public consciousness there remains a landmark film that stands out in particular. For Jackie Chan it may be ‘Police Story’, for Chow Yun Fat ‘The Killer’ and Bruce Lee’s would be ‘Enter The Dragon’; for Michael Hui it is undoubtedly 1976’s ‘The Private Eyes’. 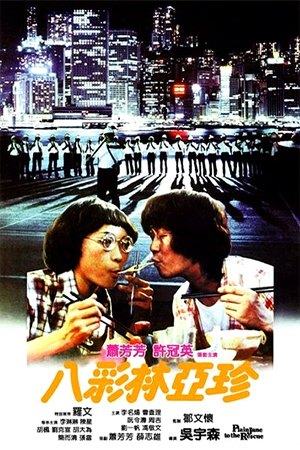 Hui found himself in the partly enviable and partly unenviable position of having to top his 1974 smash hit comedy ‘Games Gamblers Play’ – a film that became a box-office phenomenon in his native Hong Kong. After a two-year development period, Hui came out with ‘The Private Eyes’ and the rest is history. 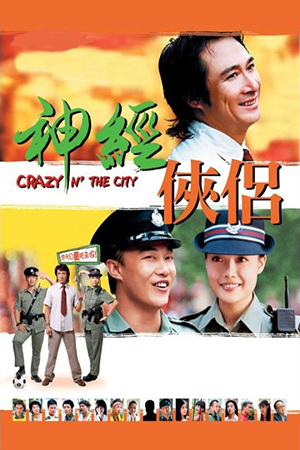 Joseph Wong (Michael Hui) is the resourceful yet not always successful head of the Manix Detective Agency and, in the film’s opening exposition, his slight ineptitude is well-detailed. Working for this tyrannical boss is the nervy, neck-braced assistant Pighead (Ricky Hui) and a young female secretary who keeps out of her employer’s way. After being sacked from his job at a bottle factory, Lee (Samuel Hui) decides to see if the Manix Detective Agency can also offer him some kind of employment and if he can use his hero-like skills to their fullest. Wong, however, is not entirely impressed by this eager young upstart and decides to exert his usual amount of arrogant authority on this new employee. What follows is a series of sketch-like encounters in which Wong and Lee have to use their wiles to catch cheating husbands and crafty shoplifters. This culminates in a chance for the Manix Detective Agency’s two top workers to prove their worth as they face a gang of organised criminals who are holding a cinema to ransom. According to some sources, ‘The Private Eyes’ remains the all-time box-office king of Hong Kong cinema when inflation is taken into account. This is an incredible feat when one remembers the immense financial success of ‘Titanic’ and various other big Hollywood productions. The film’s achievement is not just counted in dollars though as the film is a critical triumph, uniting commercial aspects with artistic ones and pleasing all camps. This is very much in evidence when one remembers how ‘The Private Eyes’ was named among the best Hong Kong films of the last century in a recent poll. 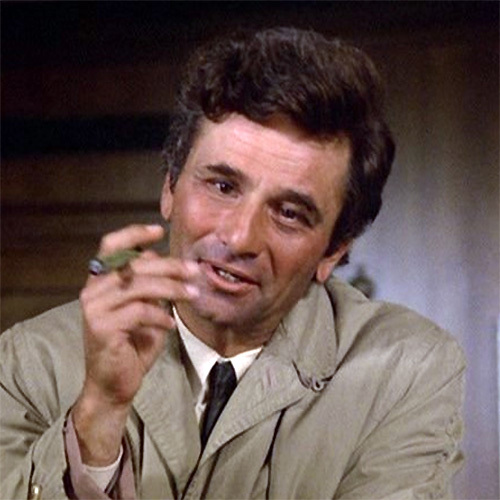 Watching the ‘The Private Eyes’ from a western viewpoint means that, due to obvious translation differences, the film loses some of its famous edge. Therefore, giving the film full marks would be somewhat presumptuous and naive. 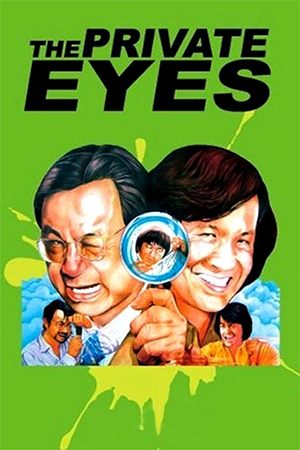 However, there is no doubt that ‘The Private Eyes’ is a definite classic of Hong Kong comedy cinema and offers much to anyone who watches it. 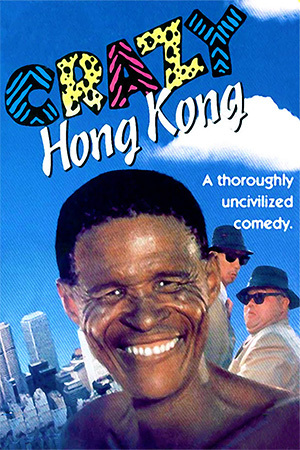 The Hui brothers concreted their reputation as the Hong Kong Marx Brothers with this comic tour de force and as with the legendary Marx Brothers, each member of the trio has a unique personality to offer to the film. 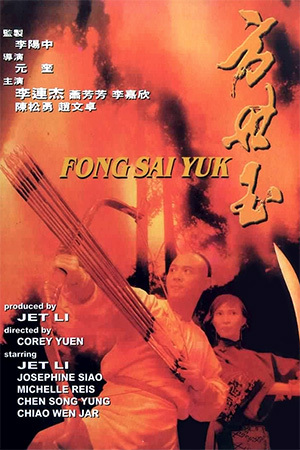 Michael Hui is naturally the star of the film with his dead-pan delivery taking centre stage, but Samuel and Ricky also prove vital cogs the film’s machinery. All of their characters give the film its magic and would be further utilised in future comedies such as ‘Security Unlimited’. As a blue collar comedy, ‘The Private Eyes’ is much more than just 90 minutes of buffoonery and this too is to Hui’s credit; the common theme of the working man struggling against the system is resonant throughout the film. It’s important to keep in mind that this is still a comedy first and foremost and again this department is not found wanting. There are numerous excellent comic situations and some classic routines that have been quoted and regurgitated ever since. Among these are the confrontation between Michael Hui and a supposed pickpocket in a kitchen and the sublime aerobics/cookery skit. Without any reservations, ‘The Private Eyes’ is a highly accomplished and highly recommended milestone in Hong Kong cinema.